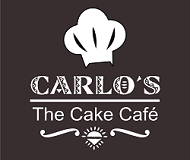 Carlo’s Cake Shop is managed and run by a group of professionals who have years of experience in the field of cakes and confectionaries. Specialist in Carlo’s Cake Shop provides cakes for any occasions like birthday cakes, wedding cakes or cakes for any special occasions. 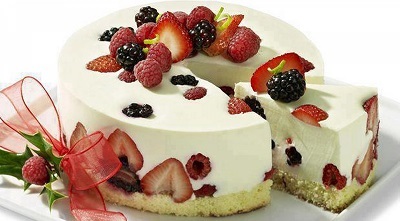 We also provide pastries, cheese cakes, cup cakes and fruit cakes. Providing the best quality of cakes for any occasions is our primary motto. We deliver ordered cakes to any destination in Sarjapura, Bangalore. Ordering us is very simple, the esteemed customer just needs to call us or order us online and we’ll deliver the product right at the doorstep well ahead of the scheduled time. Our cakes are special, scrumptious and healthy. On request of our customers, we frequently customize the cakes by adding specific tastes, and design. We are also specialized in delivering bulk orders in any part of Sarjapura, Bangalore. Moreover, neither our products nor the service is expensive; hence customers can always afford the best cakes and bulk orders from us.